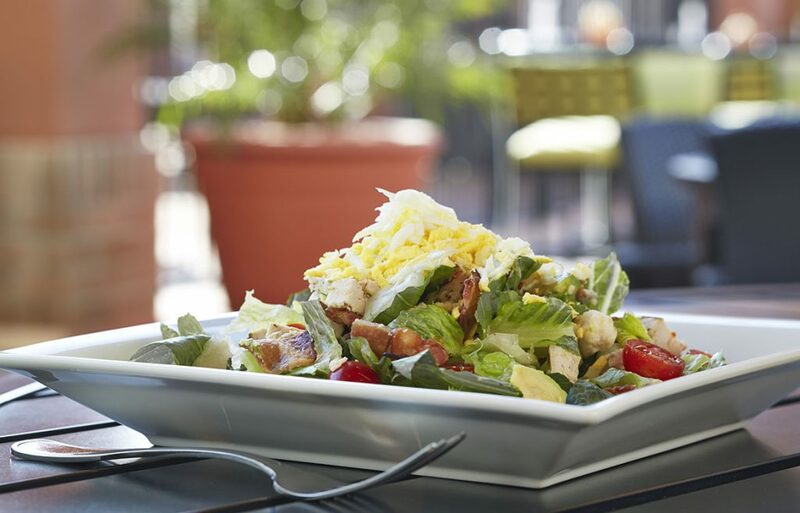 Located in the heart of Downtown Scottsdale, our restaurant has the perfect fix for your American food cravings with traditional but fresh ingredients that will give a Southwestern zing to your taste buds. 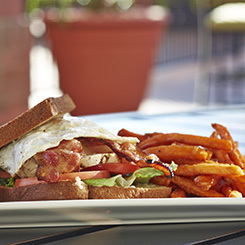 Our locally-inspired options make BLVD Kitchen & Bar® a great choice for breakfast, lunch, or dinner. 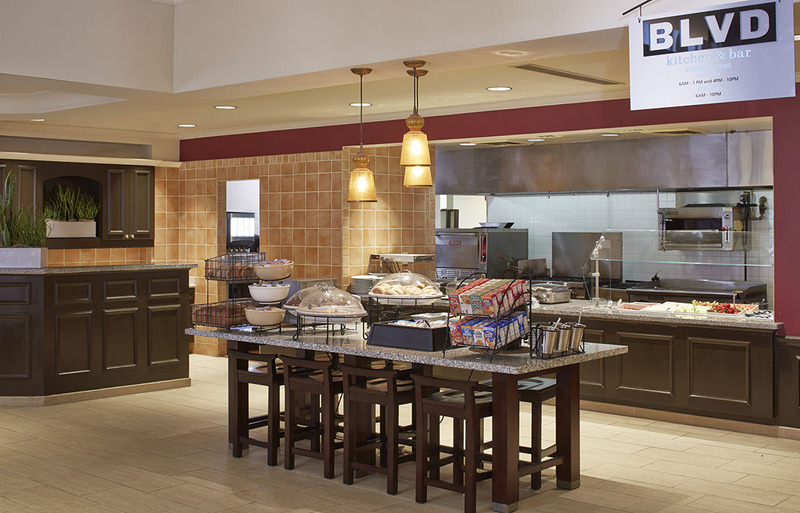 We offer gluten-free and vegetarian options to help cater to whatever your dietary needs may be. 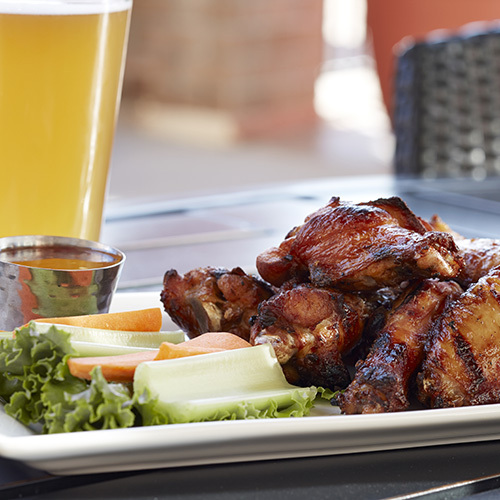 Plus, you can enjoy our menu in the comfort of your hotel room or while lounging on our outdoor patio while you relax in the incredible Arizona weather. 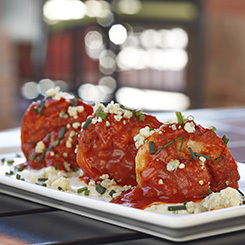 BLVD’s American style grill offers a Southwestern flair to traditional plates. Serving fresh and locally sourced dishes; each plate will leave you and your taste buds feeling satisfied. Start your meal off right with some of our mouthwatering Buffalo Shrimp with crispy black tiger shrimp, buffalo sauce, and bleu cheese. 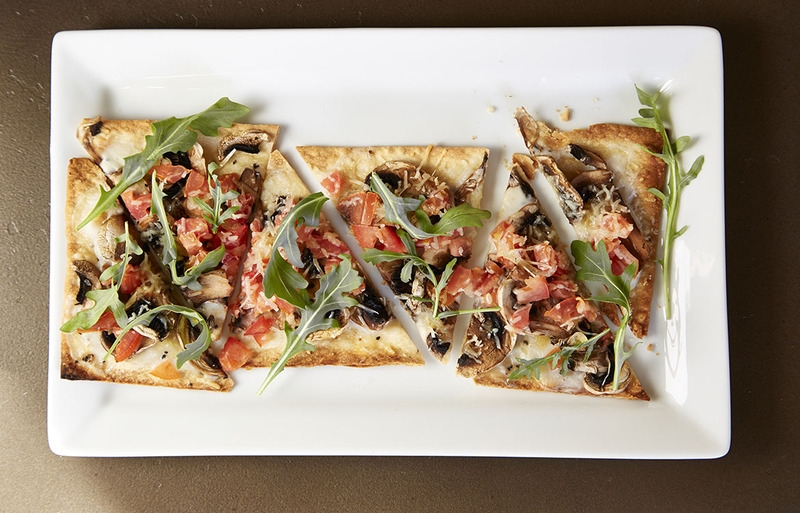 Then, for your main course, check out the variety of hand-stretched flatbreads, burgers, and sandwiches featuring nothing but tasty ingredients and top that off with one of our delicious dessert options. Or if you’re here to simply sip, mix, and mingle, check out our specialty cocktails, draft beers, or our extensive wine list. 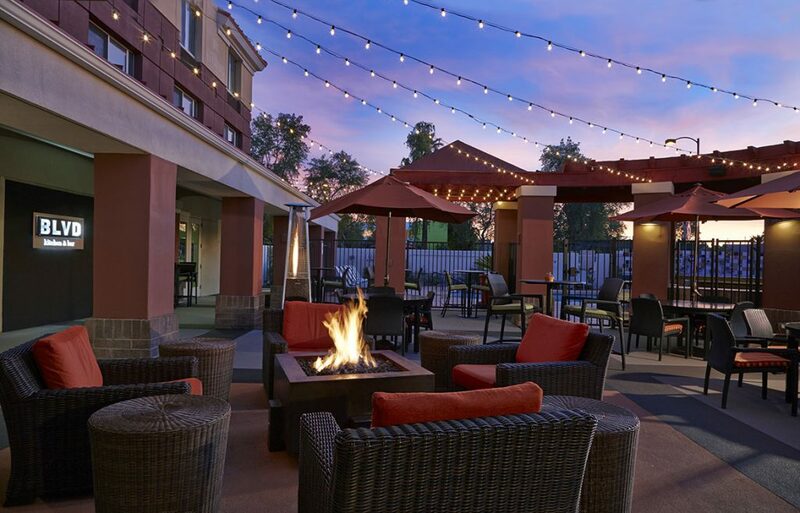 With beautiful meetings and event space and a prime location, Hilton Garden Inn Scottsdale Old Town is the perfect venue for your next occasion. We have the capabilities to have an intimate wedding reception, a work event, or gatherings for co-workers, family or friends. Our facilities can accommodate indoor and outdoor depending on your event needs. Your guests will truly experience the character and charm of Old Town Scottsdale from our BLVD Kitchen & Bar patio space. Whatever the event may be, you can rent the space to host your private event and gatherings. Plus, it accommodates up to 150 people while enjoying the warm breeze underneath palm trees and our beautiful globe string lights. Passed plates and cocktails are available for you and your guests to eat and drink while enjoying a Southwestern Arizona experience underneath the palm trees and a starry night. 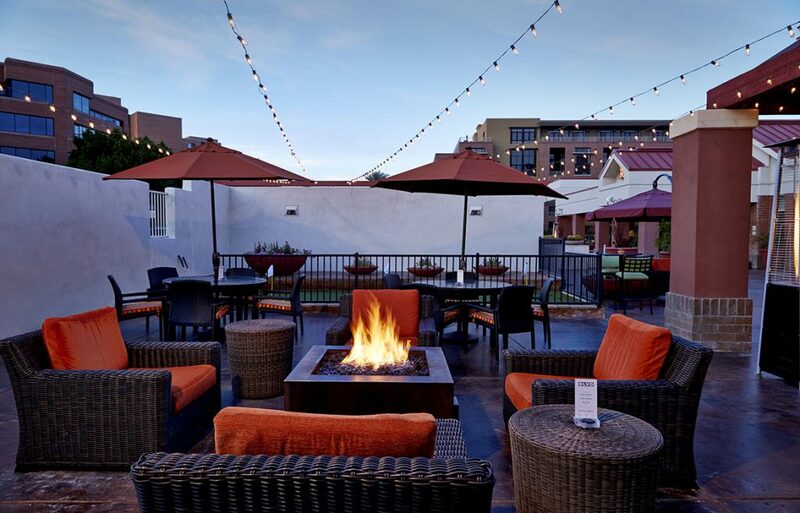 Enjoy a bite to eat on our gorgeous patio where you can unwind while sipping on a specialty cocktail with the soothing sounds of our water feature in the background. Or stop by in the evening to experience an unforgettable sunset on our patio with artfully strung globe string lights and fire pits to create a magical experience for our guests. 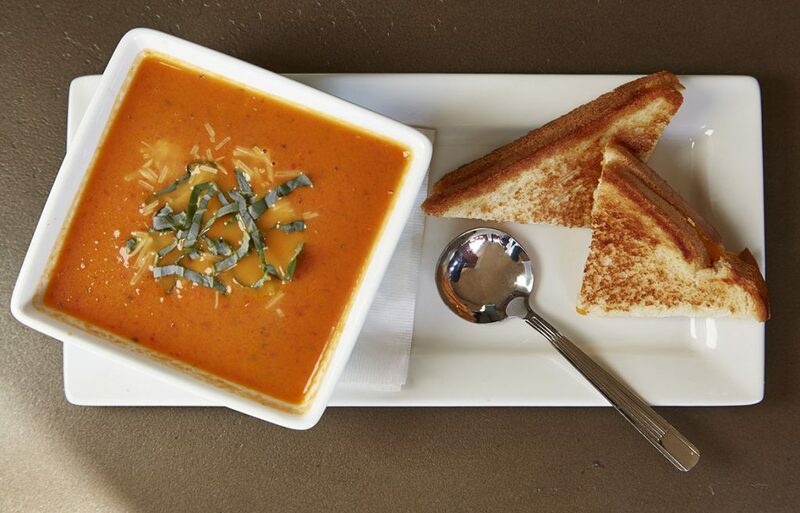 Full menu and bar items available until 10 pm. 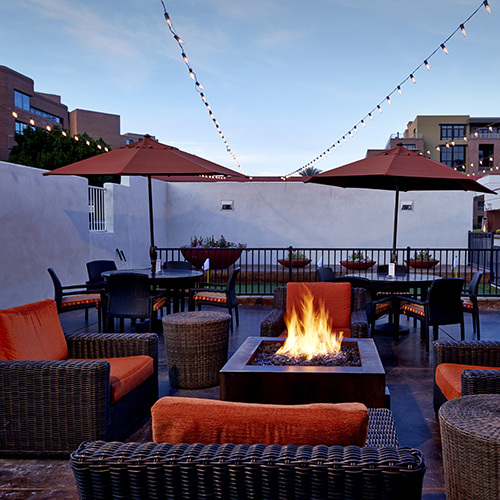 With modern seating, large fire-pits, globe string lights and palm trees, our patio creates an unforgettable space for breakfast, lunch, or dinner. 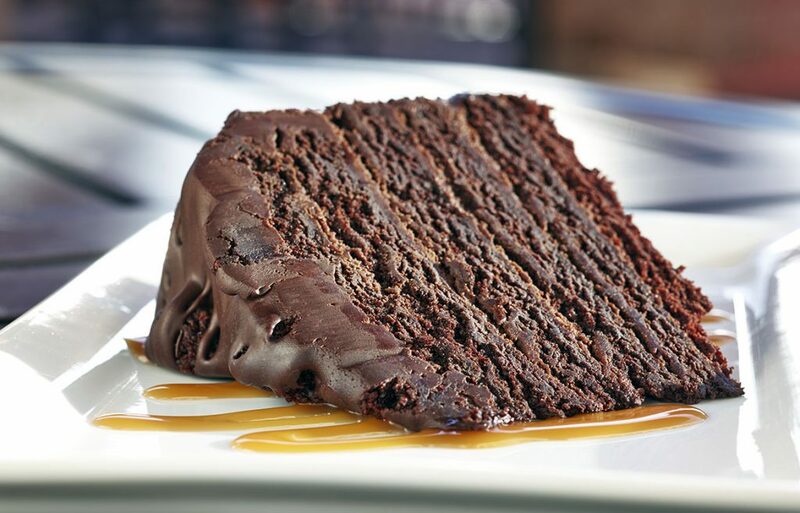 Delight in our exquisite menu; from the appetizers to entrees, and finishing the night off with a dessert, your pallet is sure to be satisfied. With a wide variety of specialty cocktails, beer, wine, and spirits, we have plenty of choices to perfectly compliment your meal. 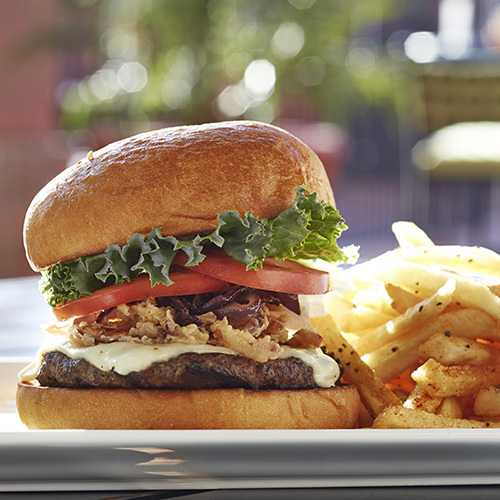 Whether it is a work function, bridal shower, or wedding receptions, we have you covered. 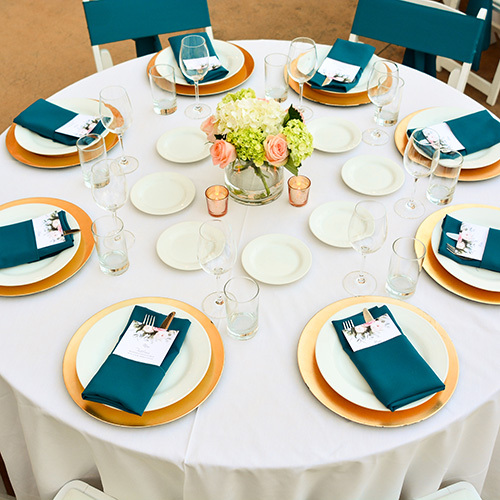 Contact our expert staff to help make your next event a success.